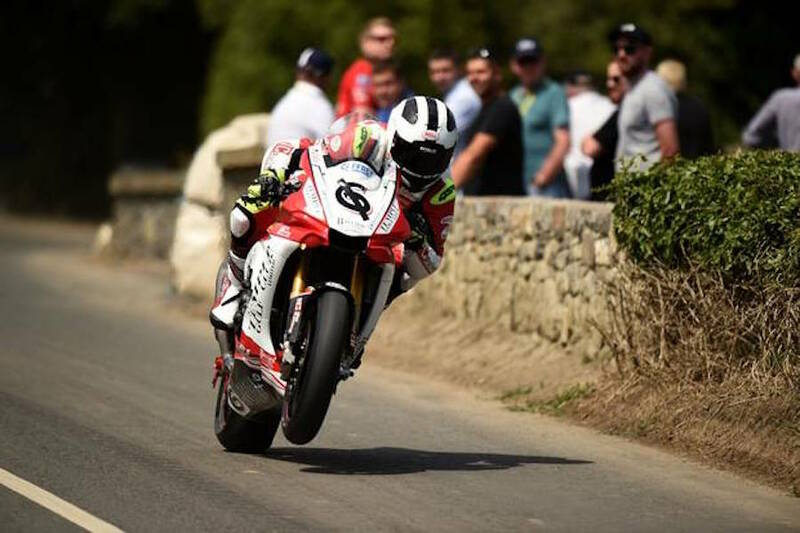 Northern Ireland road racer William Dunlop has been remembered as thoughtful and gracious as well as a great sportsman. 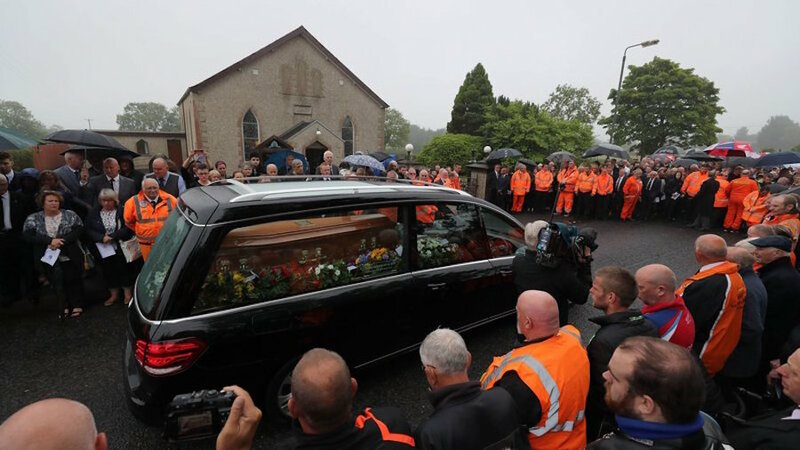 On Wednesday the narrow country roads around Garryduff Presbyterian Church on the outskirts of his hometown of Ballymoney were packed with family, friends and road racing fans, many wearing their road racing leathers. 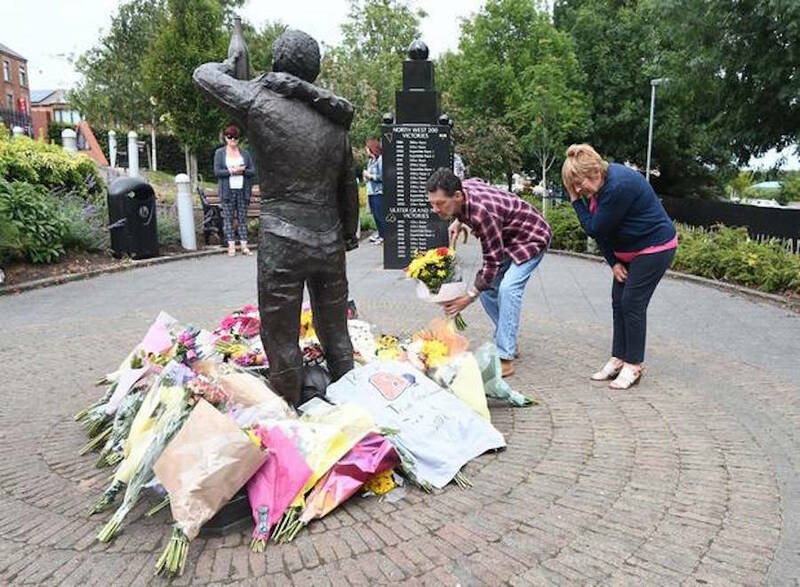 William Dunlop was from a North Antrim racing dynasty which has also been marked by tragedy. 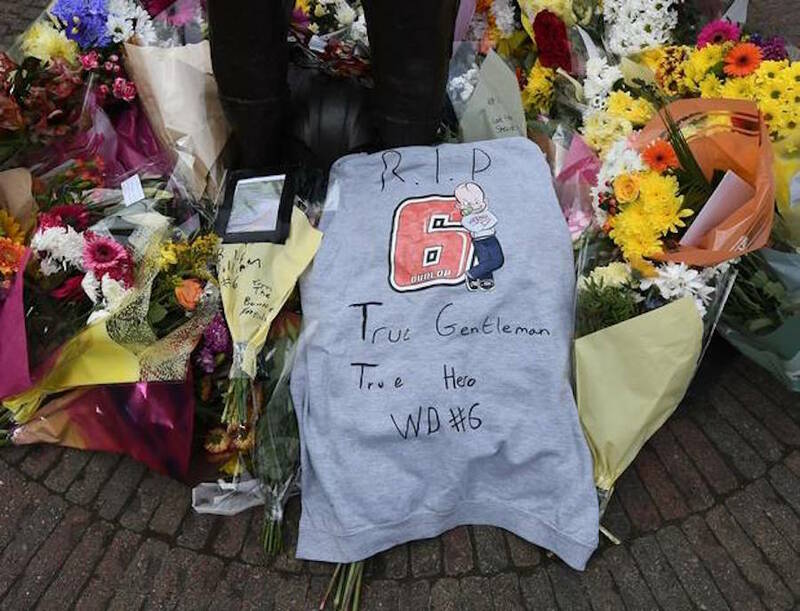 His father Robert and uncle Joey, also champion road racers, died following crashes. Robert died at the North West 200 in 2008, and Joey was killed in a crash in 2000. The service was led by Rev John Kirkpatrick, who also spoke at the funeral services of William’s father and uncle Joey at the same church. After the service, William was buried alongside his father in the church’s cemetery – his brother Michael, also a successful road racer, was one of those who carried the coffin. William was one of the sport’s most successful riders, achieving 108 Irish National Road Race wins during a distinguished career. 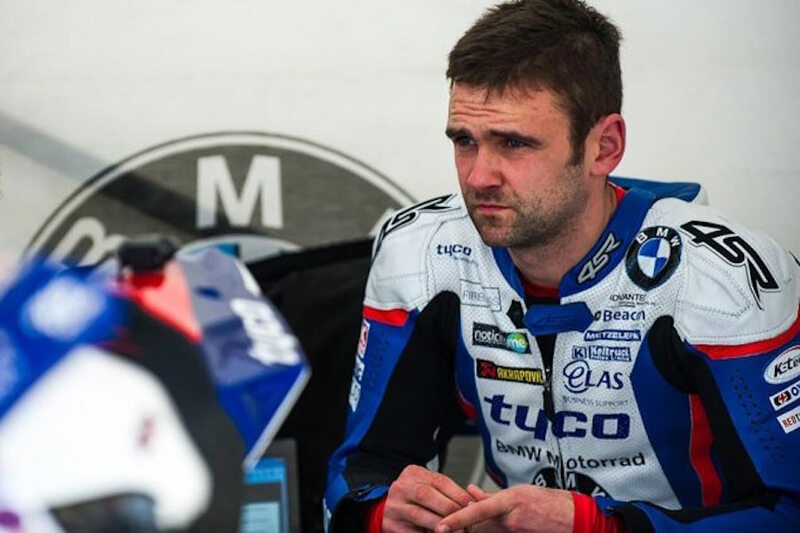 He sat out last month’s Isle of Man TT to be with his pregnant partner Janine after concerns about a 20-week scan. The couple were looking forward to the birth of their second child.